What are the Best Tips for Hiking with GPS? Those hiking alone should consider a GPS system with emergency locator technology. 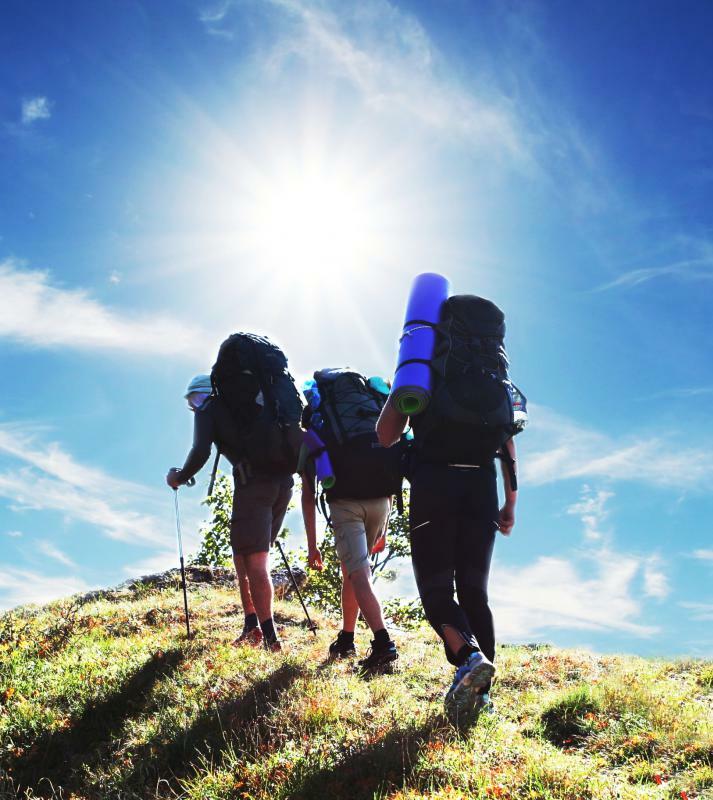 Hiking with global positioning systems (GPS) has made the practice of orienteering or finding one's way much easier. When hiking with GPS, however, it is always wise to have a map handy just in case the GPS fails to link up with the satellite feeding it information, if the GPS batteries die, or if some other unforeseen circumstance occurs. Before leaving home to go hiking with GPS, it is extremely important to become familiar with the GPS and its features. Knowing how to use the device before leaving home can help save the hiker a frustrating and potentially dangerous situation while out on the trails. A hiker may want to take a few test runs with the GPS before using it on a longer hiking trip. Hiking with GPS can be extremely beneficial, but only if it works properly and the user is familiar with its features. 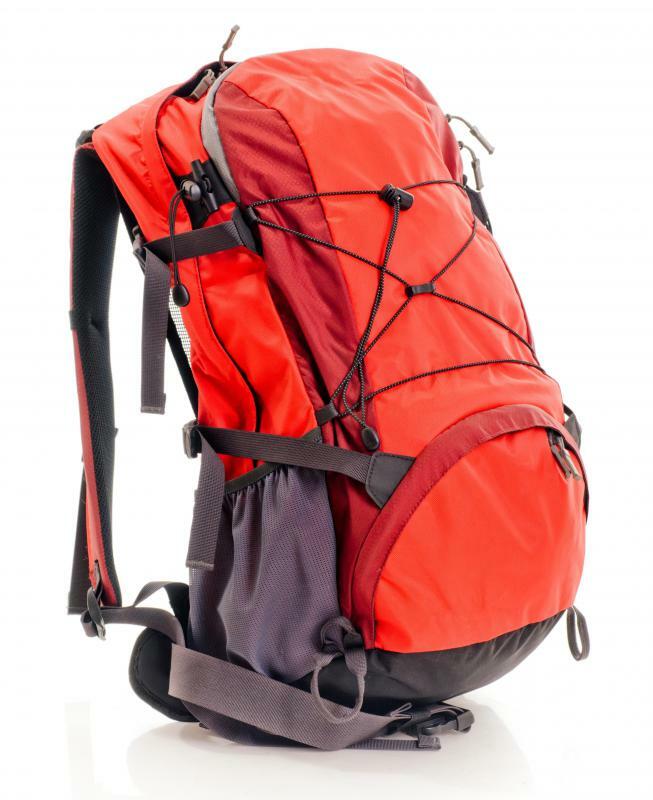 The hiker should start by using it around the neighborhood or town, and then by using it on short trips into the woods. Once the hiker is comfortable with the unit, he or she can begin to use it on longer hikes as the primary navigation tool. Having a back-up paper map, however, is a must; if the GPS gets damaged for any reason, the paper map can still be used for navigation. When hiking with GPS, remember that any type of electronics is only as good as the power source on which it runs. The device will be useless with dead batteries, so be sure to pack extra batteries in a waterproof container to prevent them from getting damaged. Some GPS units require specially designed batteries, so be sure to research what type of batteries a specific GPS unit uses before purchasing. Try to keep the GPS unit dry and protected at all times to prevent damage that may render the unit inoperable. If a satellite link is not established, the GPS unit may stop working temporarily. Be sure to check the unit frequently to make sure it is still connected to a satellite and delivering accurate information. Remember that trails, streets, and other travelways can change over time, so before hiking with GPS units in tow, be sure to update the maps available on the unit. Most manufacturers offer downloads from their websites of the most current maps, though some of these downloads may cost money, so be sure to find out how a particular GPS unit works before purchasing. 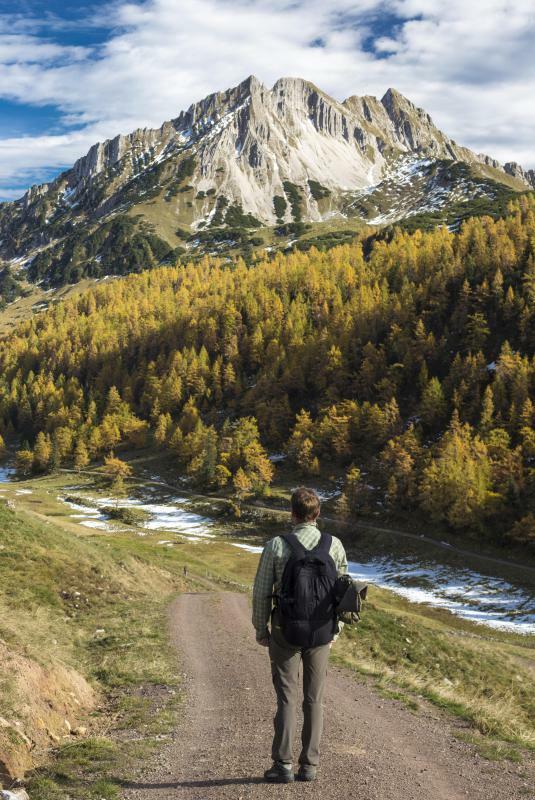 What are the Best Tips for Hiking Safety? What is a Geocaching GPS? How do I Choose the Best GPS for Geocaching? What is Cell Phone GPS Tracking?